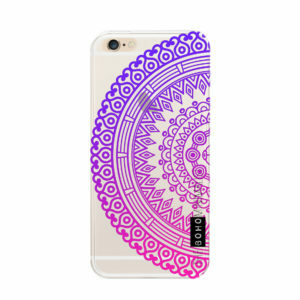 Cute Purple/Pink Mandala iPhone case, designed by me, The Boho Minimalist! Cute Pink Dreamcatcher iPhone case, designed by me, The Boho Minimalist! 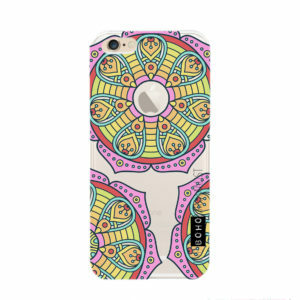 Cute Rainbow Mandala iPhone case, designed by me, The Boho Minimalist! 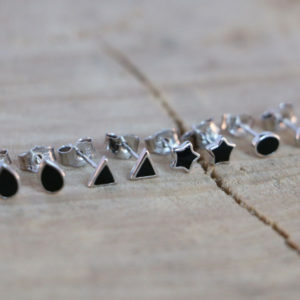 Delicate Silver Studs with black interior! 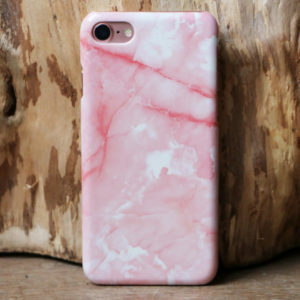 Cute hard case with pink & white marble print! 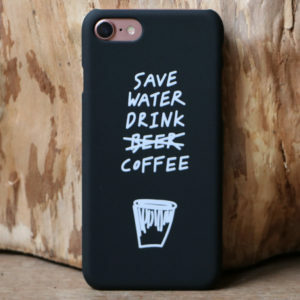 Cute matte black hard case with ‘Save Water Drink Coffee’ quote! 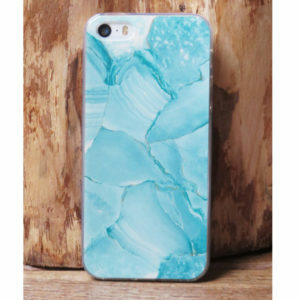 Cute TPU case with mint/blue marble print! 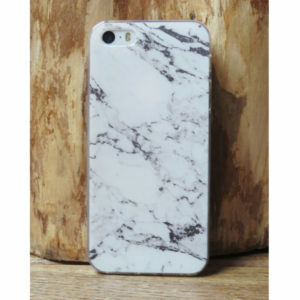 Cute TPU case with black & white marble print! 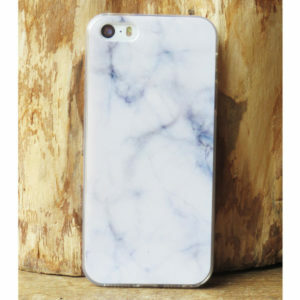 Cute TPU case with light blue/white marble print! 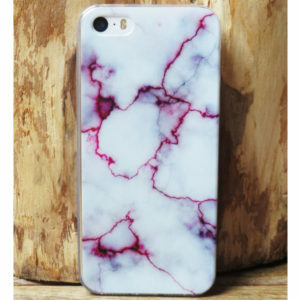 Cute TPU case with red lined marble print!